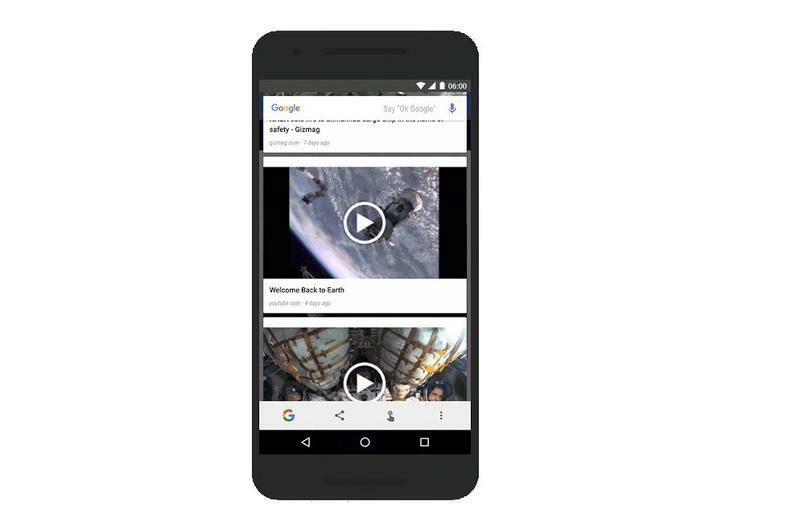 Google announced on Wednesday that it’s issuing a major update to “Google Now on Tap,” its intelligent engine in Android that can provide more information about the content displayed on your screen. The update includes several huge features. I think the biggest feature, or the one that’s most compelling to me, is support for automatic page translation with Now on Tap. 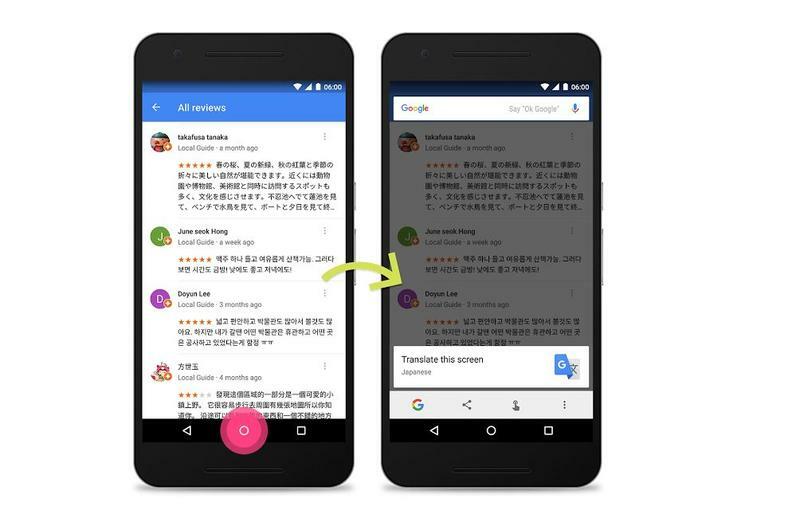 “With Now on Tap’s new translate feature, you can translate text on any screen, whether it’s an app or a webpage,” Google explained. “Just long press the home button and tap the “Translate this screen” card. Voila, the text on screen will be translated into your phone’s language.” Supported languages currently include English, French, Italian, German, Spanish, Portuguese and Russian. Another feature lets you discover more information about specific topics on a display. Google used Pluto as an example. 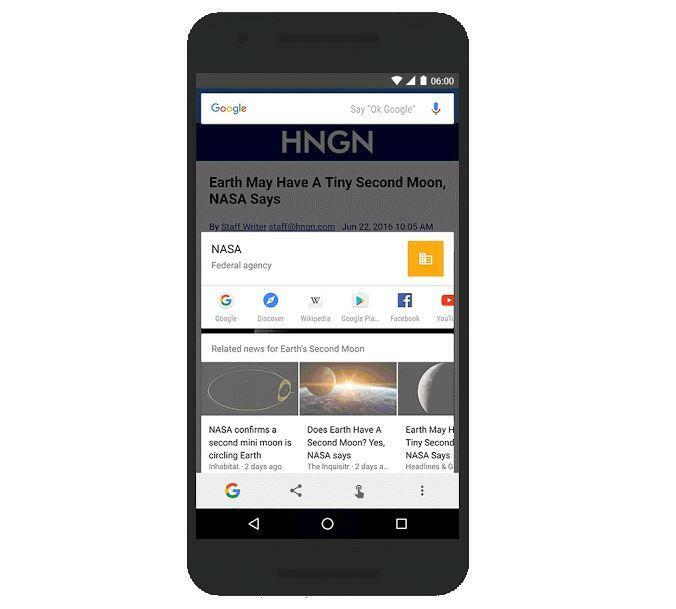 Maybe you’re reading an article about the former planet; access Google Now on Tap and you’ll see new content for other news stories about Pluto. Finally, you’ll also be able to use Google Now on Tap to search using bar codes and QR codes. In the grocery store, for example, you can pick up an item and scan it to search for cheaper prices online. The latest Google Now on Tap update should be rolling out now.